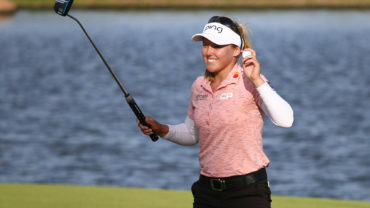 PINEHURST, N.C. – Michelle Wie put her table-top putting stance to good use in the late hours after she became a U.S. Women’s Open champion. In a photo she posted to Instagram, Wie is bent over so sharply that her back is parallel to the ground. 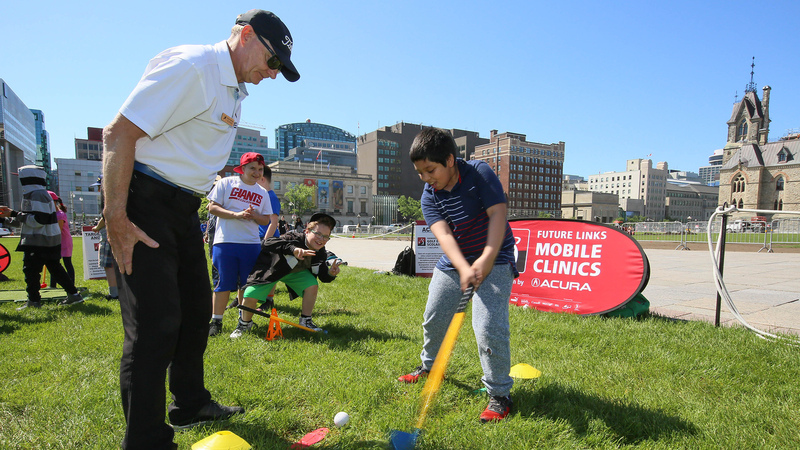 Only instead of a hitting a putt – like the 25-footer for birdie on the 17th hole at Pinehurst No. 2 that clinched her first major – her head is buried in the Women’s Open trophy. 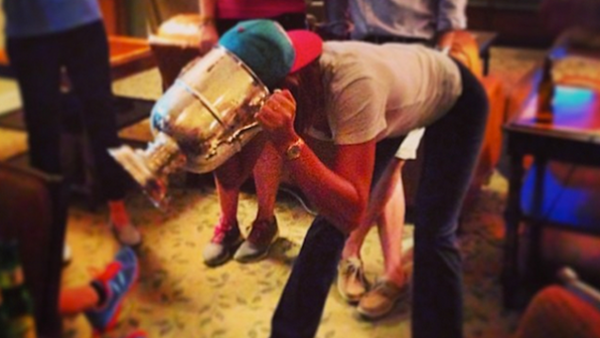 “She said, `It takes 21 1/2 beers to fill up the U.S. Open trophy,” Mallon said Monday. And perhaps no other female athlete, especially one so young, endured so much condemnation. To her credit – and her parents deserve credit for this, too – she never lashed back at those who questioned the path she chose. Wie reached the ultimate destination Sunday, even if she never could have imagined how she would get there. 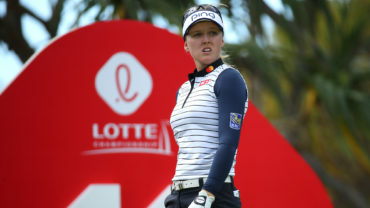 Stardom included a detour to two stages of Q-school, just so she could become a part-time player while attending – and eventually graduating – from Stanford. 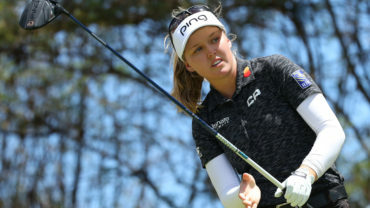 Wie’s game recently was questioned last August when she was a captain’s pick for the Solheim Cup – by Mallon – over a player who had won that year and was ahead of Wie in the standings. Mallon called it a “no-brainer” because she needed someone who could handle the big stage. Few knew it better. “I was looking at picks about three weeks out and Michelle came up and said, `Gosh, Meg, I know I’m six months away from where I want to be. I am so close.’ And you kind of look now at where she is,” Mallon said. There was no better feeling than holding the trophy – or drinking out of it.